We do not sell "Parts" or "Appliances" , We do Service only ! Get your appliances repaired with the most minimal hassle and get on with your life! Schedule your service appointment or ask any questions 7 days a week. 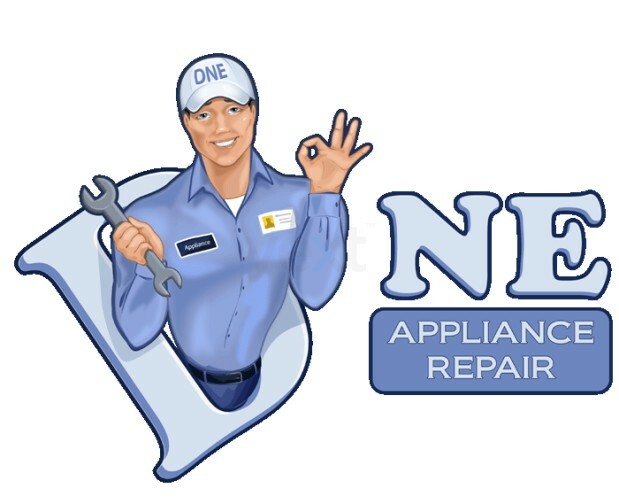 Dne Appliance Repair has been providing reliable, professional and fast appliance repair service throughout the Los Angeles, San Bernardino, Riverside, Orange and Ventura counties. 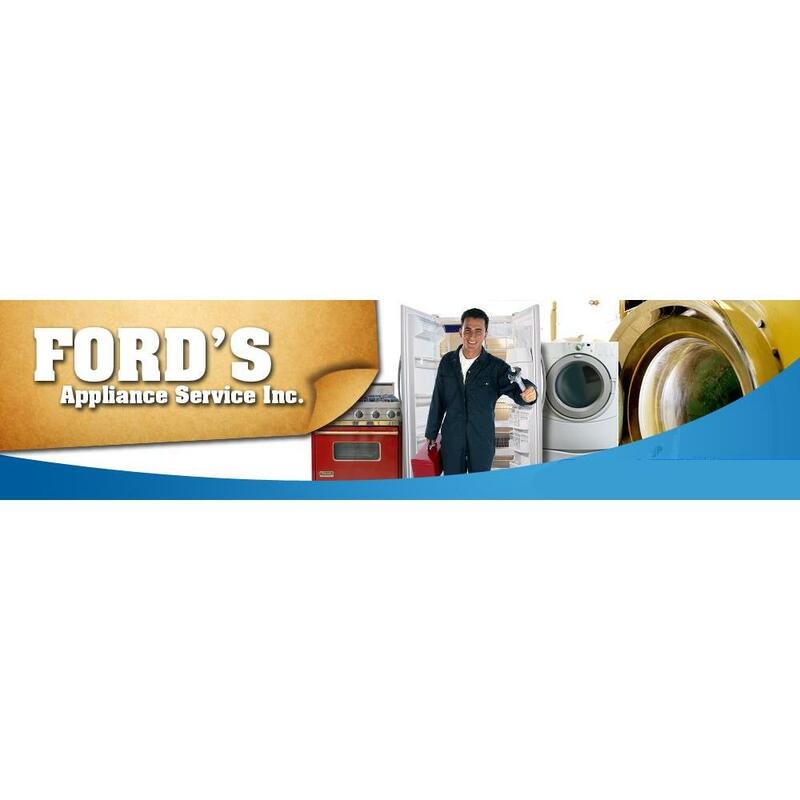 Our technicians are certified to repair and service all makes and models of refrigerators, freezers, washers, dryers, ovens, stoves, a/c, heaters, microwaves, dishwashers and many other household and commercial appliances. 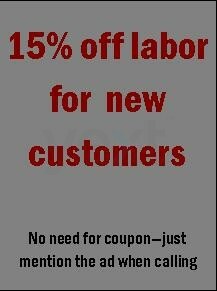 Affordable prices and fully trained and certified technicians. 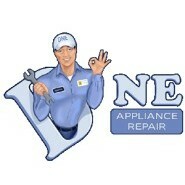 Call Dne Appliance Repair. A favorite plus among our customers, Schedule with us and there is no need to wait around your home for our repair technician to arrive. Let us know when scheduling your appointment and our tech will call you 20 minutes prior to arrival to give you plenty of time to get back home. About us: We have been servicing appliances in your area for many years and each of our repair technicians have over 10 years of experience. We specialize in all Residential and Commercial Appliances and provide the most reliable and dependable service to all of our customers, with the most reasonable rates. 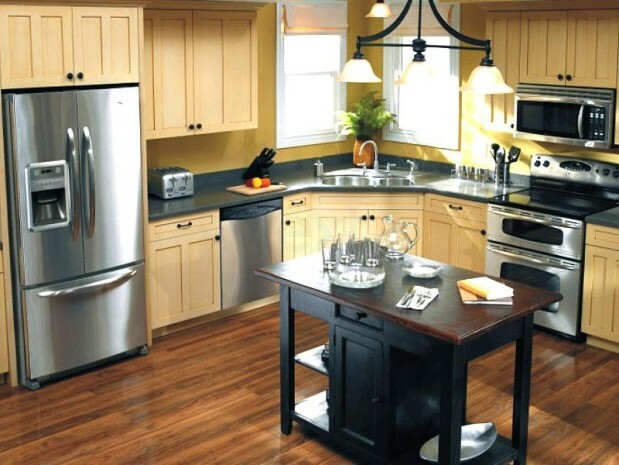 You can trust us with your appliance cause we will fix it right the first time and provide you a warranty for our work. Our technicians have a well stocked truck so most repairs can be done the same day on the spot. We service the entire Los Angeles, Riverside, San Bernardino, Orange and Ventura Counties. Get your appliances repaired with the most minimal hassle and get on with your life! Schedule your service appointment or ask any questions 7 days a week. 7533 Lexington Ave Unit 203, Los Angeles, CA 90046 Factory Service Inc.